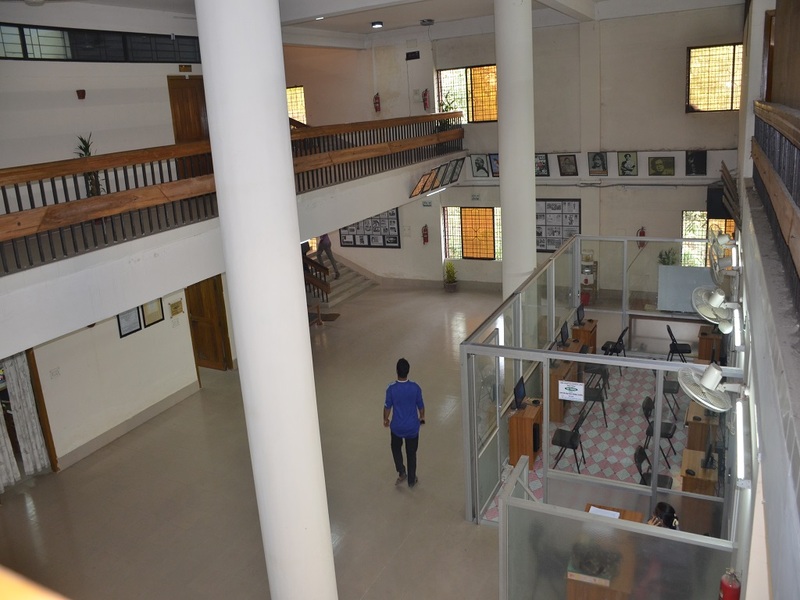 BRUR Central Library is the knowledge-based support to its faculty members, researchers, students and all kind of institutional users in Bangladesh. 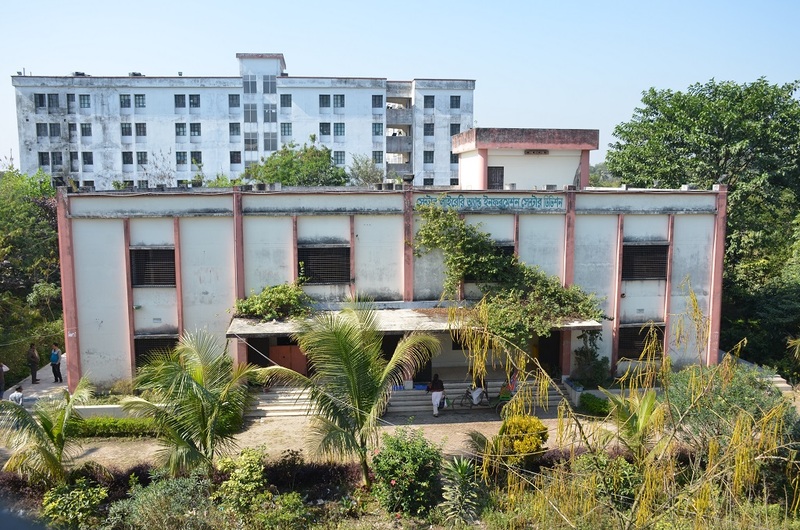 Begum Rokeya University Library was fully established in 12 October 2008 aiming to support the instructional and research program of the University. The Central Library is running successfully started International Standard Open-source Library Management System. Features include issue/circulation based on barcodes as well as other useful features. The most exciting part of the automation is the web base. Students and faculty members can use the web module for OPAC Search, study and research purposes. Users can visit the Central Library from any part of the world. As a scientific store house of knowledge of intense intellectual inquiry. BRUR Central Library and Information Center shares with the University the aspiration to be the most dynamic learning environment in the world. To provide access to information resources and services to the university communities of Begum Rokeya University (BRUR) for teaching, and research purposes in the field of Arts, Social science, Science, Business Studies, Engineering and Technology.